One of the world’s most powerful and destructive natural disasters is floods. This force of moving water can be caused by extreme rain, rapid melting of the ice caps, and ruptures in a dam or levee. In turn, this excess of water in rivers causes it to spread over to the surrounding land – otherwise known as a floodplain. Whether your home or business is found near a river or sea, flood damage is nearly impossible to withstand. Even buildings located away from bodies of water are susceptible to flooding. Moving water can lead to the erosion of dirt from a building’s foundation, causing cracks to form. 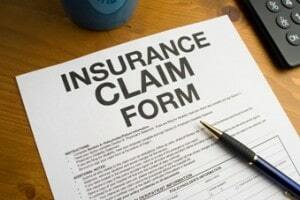 If you’re all too familiar with these situations, then it’s time to contact Action 1 Restoration. 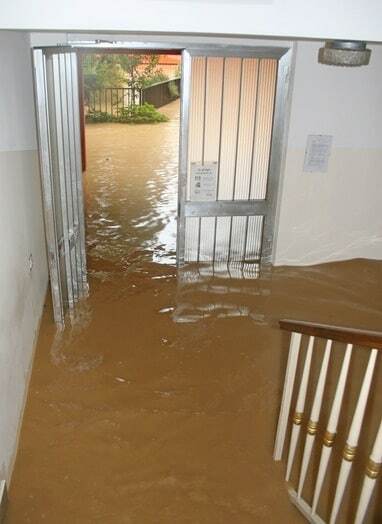 Damages caused by flood need immediate action, which is why we work as quickly as possible. Our flood damage restoration services are handled by a team of professionals who work round-the-clock to answer your call for help. If your home or business has recently been flooded and you don’t know what to do, don’t worry! All you’ll need to is to contact Action 1 Restoration’s team of professionals, who have more than enough experience with this type of situation. With the procedure our team employs, along with the equipment we use, your building will be restored to its original state in the quickest way possible. Extracting water from your internal and external structures is one thing; but allowing your building and everything found within it to ventilate properly is another task entirely. This process is a time-consuming chore, but our team ensures an efficient and thorough method of drying out your home or business without compromising speed. Above all, our team prioritizes your safety and security. Our team never compromises efficiency and effectiveness for anything. Not even in the face of the greatest challenges do we back down. Of course, this would be improbable without the tools and equipment we currently use. The materials our team utilizes consists of meters to accurately measure the extent of moisture, durable pumps for long-term pumping, and portable and truck mounted units for quick water removal. The flood damage repair process is never a quick and easy task. However, Action 1 Restoration will make it seem like it is. With the method and process our team employs, your home or business will be restored to a livable environment as rapid as humanly possible. We make use of the latest and most effective procedures to guarantee you a speedy yet effective flood damage restoration. Why Choose The Action 1 Restoration Team For Flood Damage! However, we do not grow complacent with the effectiveness of our current flood damage repair process. We are always looking for ways to innovate to ensure that the methods we use does not go out of date. If there is a new, more efficient process, then we will be among the first company to employ it. The flood damage repair and restoration process we are currently using is the most effective method to date. The procedure our team applies guarantees the absolute elimination of excess water and moisture brought about by floods from your internal and external structures. Contact Action 1 Restoration’s team to restore your home or business to a liveable environment. Action 1 Restoration’s team of professionals will help you restore your home or business to its original state. Our team has years of experience under its belt, and we know exactly what to do to get the job done quick and right. Our water extraction process consists of a series of steps that will ensure the elimination of all traces of water and the prevention of bacteria, mildew, and mold growth. Our team also utilizes state of the art equipment, including moisture testing equipment in all the affected rooms. Above all, our team does the job in the quickest way attainable. 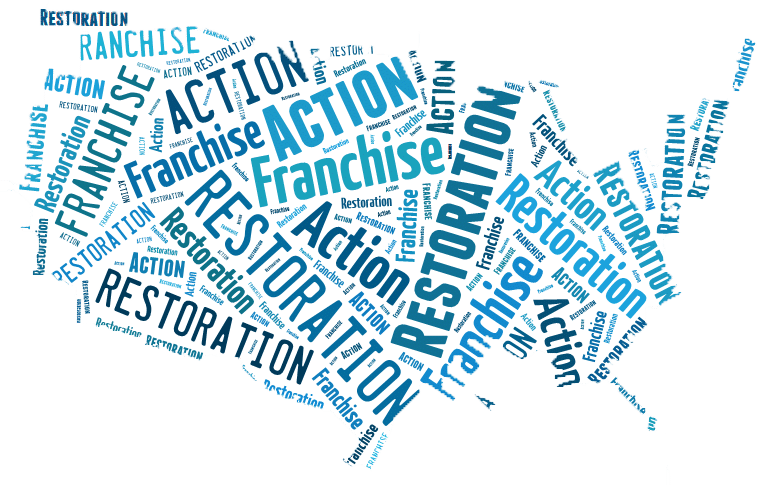 In a situation where time is absolutely crucial, Action 1 Restoration works fast and works right to ensure that your home or business sustains as little damage as possible. The effects of flooding may occur rapidly, but drying out a building is a long and tedious process. Natural ventilation and evaporation is always an option but, at the end of the day, this process takes a lot of time. We at Action 1 Restoration understand the need to do things quickly. We make use of the proper equipment that ensures immediate action. Prolonged exposure to water can damage your roofs and basements, as well as your furniture, gadgets, electrical wiring, and personal belongings. Our team makes sure your entire home or business is devoid of water and dries out for an appropriate amount of time – without compromising speed, that is. Our team also prioritizes the occupants’ safety. Action 1 Restoration’s team of professionals assesses what kind of floodwaters have damaged your house and if they are contaminated with sewage or black toxic water. Such contaminations can become a health hazard to you, your family, or any other occupants. With the drying and mitigation process conducted by Action 1 Restoration’s trained and qualified technicians, your home or business will be a safe place as it once was in the quickest possible time. The length of our clean-up and repair process will depend entirely on the amount of damage brought about by flooding. Some cases will take a shorter amount of time than others, but no matter the length of the process, our clean-up and repair services, there’s one thing we can guarantee: we are thorough. You can trust us in the prevention of secondary damage brought about by the unwanted growth of algae, bacteria, or mold. Our clean-up and repair process consists of the use of innovative and modern techniques that will effectively rid your buildings of water. This process will include drying, disinfecting and deodorizing services that will help you in the complete and absolute restoration of your home or business. In addition, Action 1 Restoration is open to the public 24 hours a day, 7 days a week, ready to respond to all emergency situations and circumstances brought about by flooding.